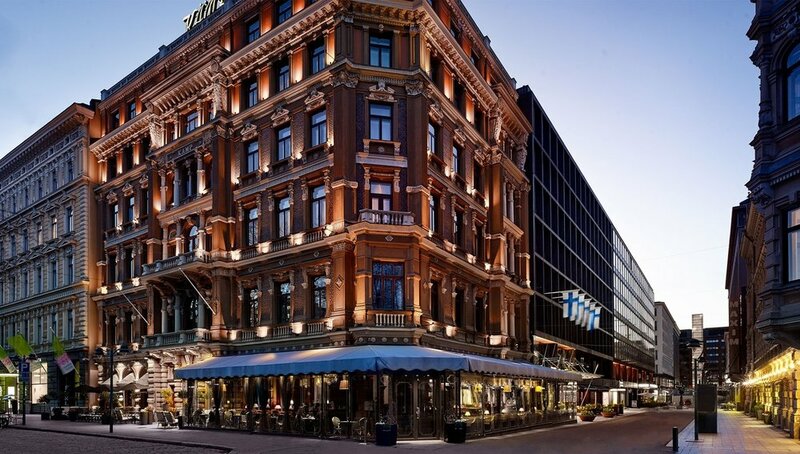 Hotel Kämp in Helsinki, Finland is an iconic landmark. It is also a Green Key awarded hotel, as are all 9 (and soon 10) hotels in Kämp Collection Hotels. 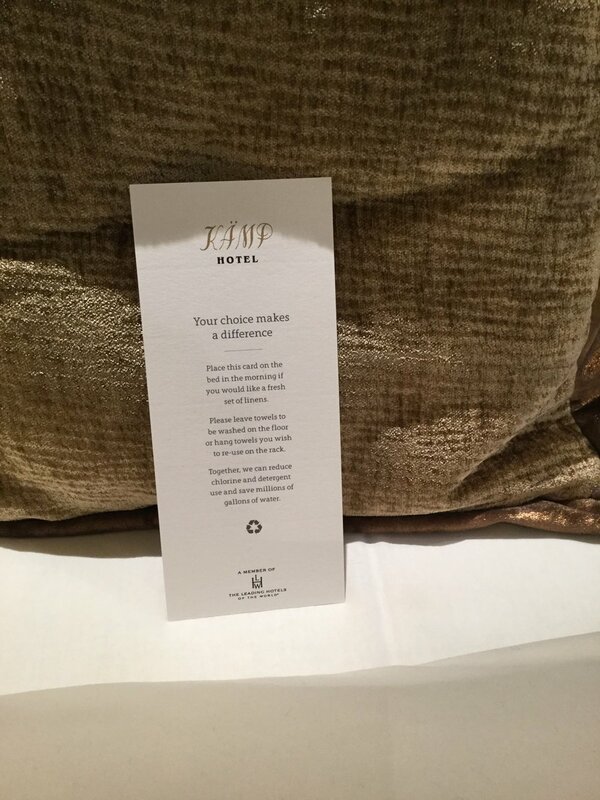 Hotel Kämp has made some very important choices for the environment. The hotel follows the Green Key criteria rigorously and continuously strive for excellence. They exceed imperative Green Key requirements many times over and additionally aim for LEED Gold certificate for the building itself. The historic building and its décor are one of the kind and highly admired. The hotel takes good care of each piece of furniture and continually refurbish them to be able to use the same high quality and timeless sofa, chair or table for yet another decade or two. They have a storage facility for excess furniture – actually a genuine treasure cave – from which they can retrieve suitable pieces for all 10 hotels in Kämp Hotel Collection instead of buying new ones. As for items which are usable but not needed anymore, they donate to charity organizations for example to the Red Cross. Hotel Kämp also has high standards for procurement of goods and services. Housekeeping partner has a strict environmental policy and food and beverage are acquired in great portion locally. Also, guests can take part. Room TV includes practical tips for ecological choices. The guest will find information about moving around with public transportation or by luxurious Pelago bikes available for hotel guests free of charge. There is also information about recycling, electricity and other green choices. On the bed awaits a beautiful sign for the guest to use for communicating their wishes about having or not having the linen changed. Finn Bolding Thomsen, Green Key International Director, visited Hotel Kämp on 19 January 2018. He was delighted to see all the environmental efforts done at the hotel - showing that a 5-star hotel can combine luxury with sustainability!